Summer Reading: Poetry for the Soul. 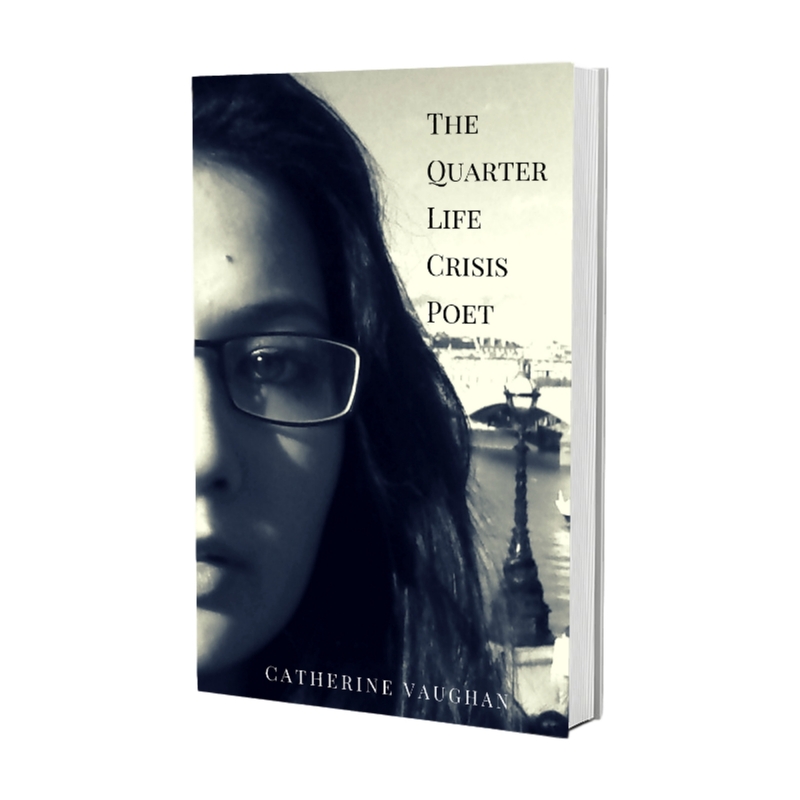 A recommendation from yours truly, “The Quarter Life Crisis Poet” by yours truly. 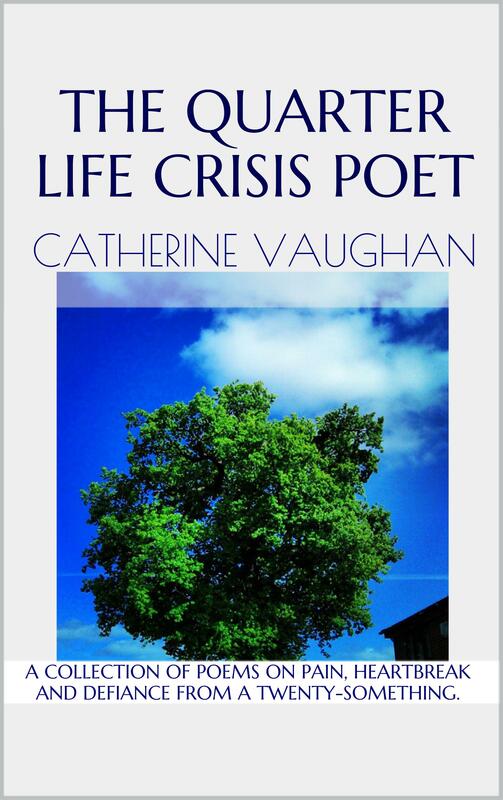 Available to download on Amazon Kindle. Read it, let me know what you think!